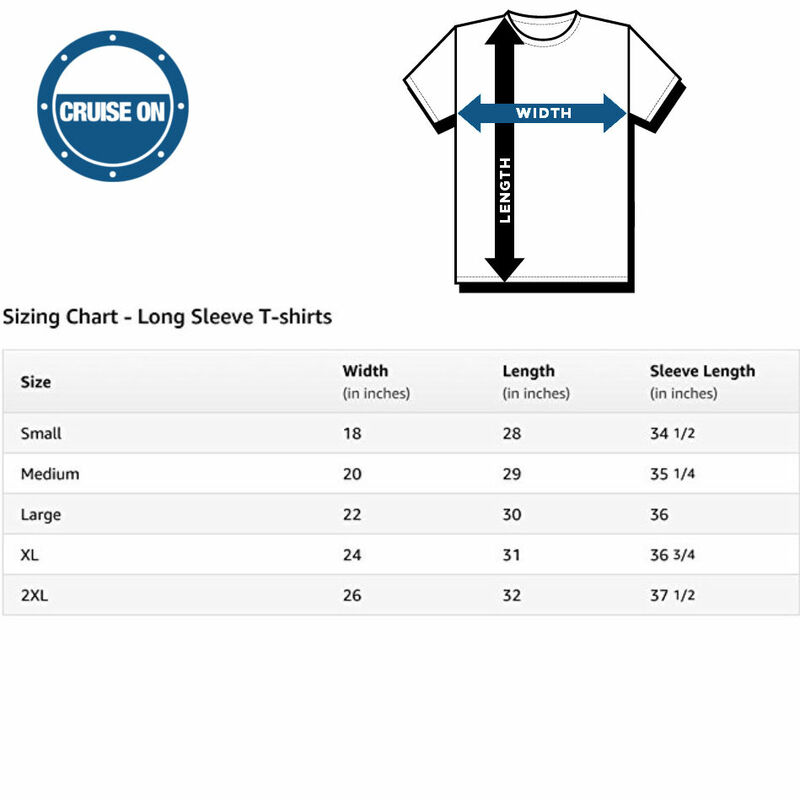 I love to cruise, so I made this shirt. 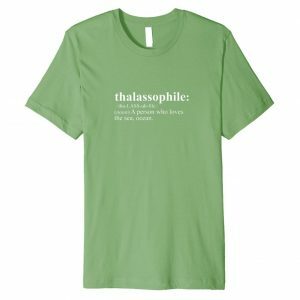 Then a few people said to me, “hey, where’d you get that shirt?” And I said, “I made it.” One guys replied, “I don’t believe you”… I didn’t bother arguing and left to get some pizza. But, the other two asked me to make one for them. So I did. They later asked me to make more to give to friends and family. That’s how our brand, “Cruise On” started. 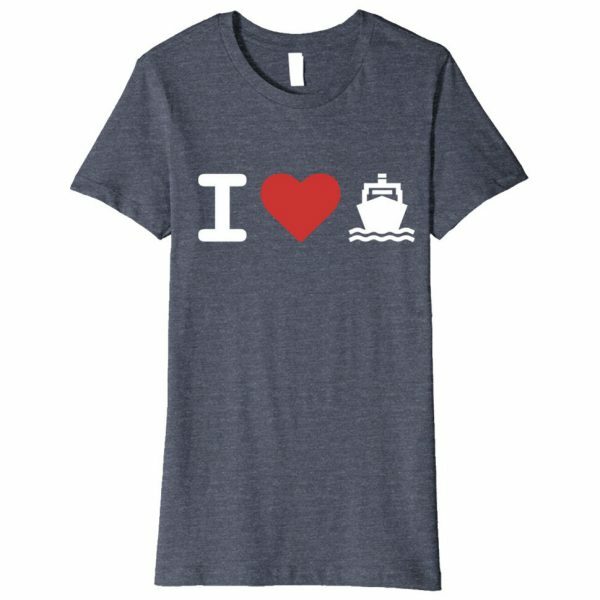 Once you get your shirt, you’re part of our small community of cruise lovers! We have a Facebook page and everything, so you know that we’re legit. Don’t tell too many people, though. We want to keep our secret club small for now! Once you buy yours, we’ll follow up with a video tutorial of the secret handshake. Your new “I Love Cruising” t-shirt says it all. 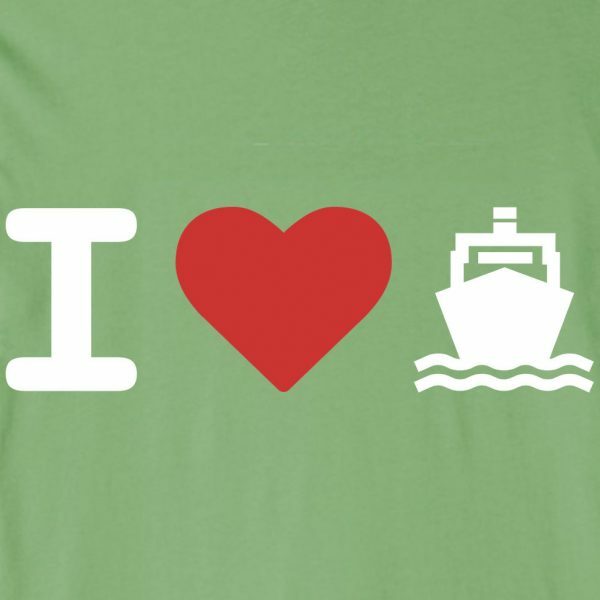 You’re sure to make new ship mates at sea and on land. 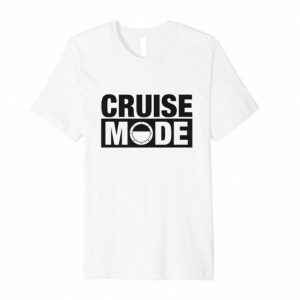 If you love to cruise, this is the shirt for you. It also makes a wonderful gift for friends and family! 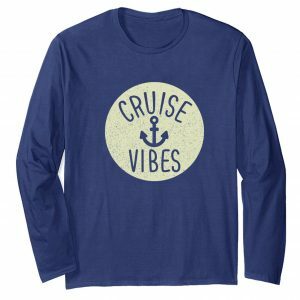 Official Cruise On brand. 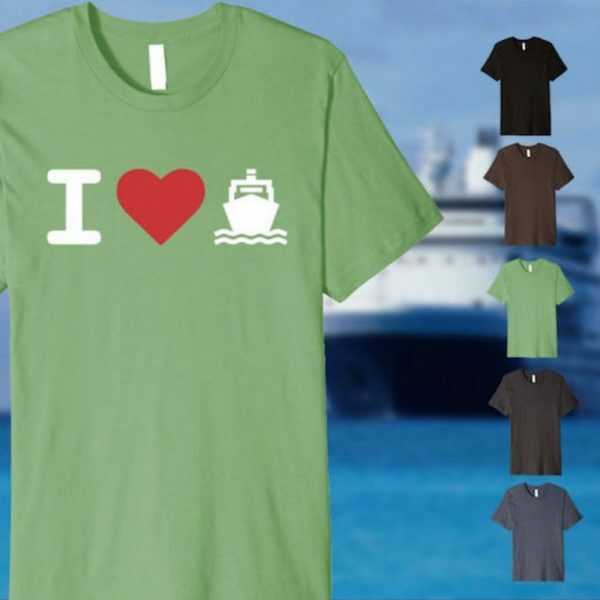 Free smile included while shipping and packed with extra love – free of charge!